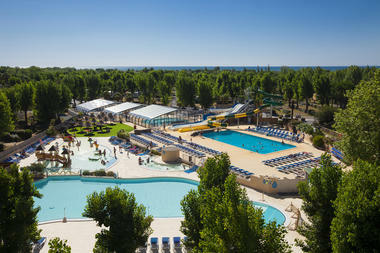 - pool complex, recreation facilities, bars, restaurants, games, leisure activities, etc. - tasting cellar for wines produced in our 110 hectare vineyard, which has been producing wines since 1771, tastings, guided walks through the vineyard, etc. For a week-end or a longer holiday. There is no review about Domaine La Yole Wine Resort, be the first to leave one !